We promise, Our support is top notch! 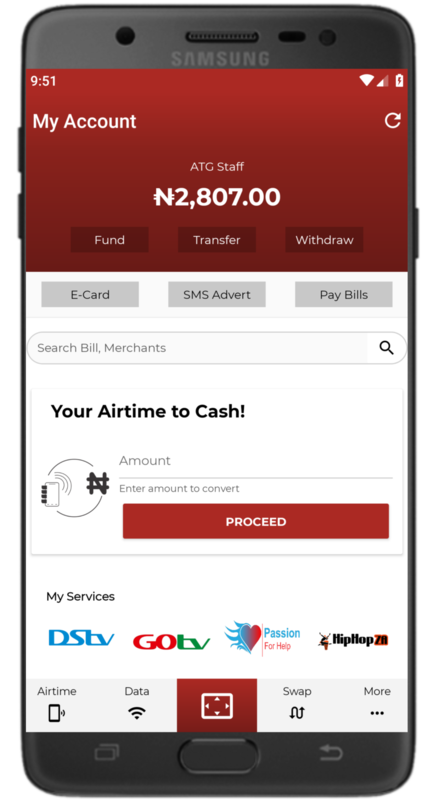 Aimtoget lets you convert MTN, 9mobile, Airtel and Glo airtime to cash instantly. Airtime topup and data purchase are automated and get delivered to you almost instantly. Your e-wallet is the safest means of transacting with your mobile airtime. Your funds in your wallet can be kept as long as you want and it’s secured with your wallet pin. 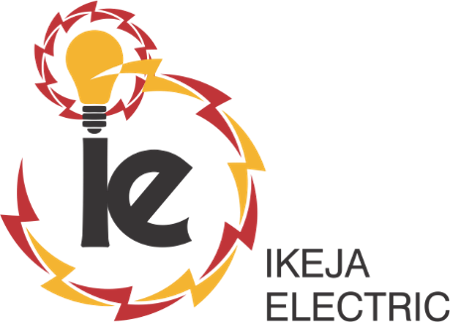 With our several years of experience and engineers, we have learnt in the past years to be able to fully optimize our platform for reliability and dependability. Features that makes us standout. Developer? We got you covered! Aimtoget APIs have been structured to be very easy to use and implement. We have also provided a well explanatory documentation. Make payments from supported vendors across the nation.